Ask how you can get your 1st year HOA paid in FULL! 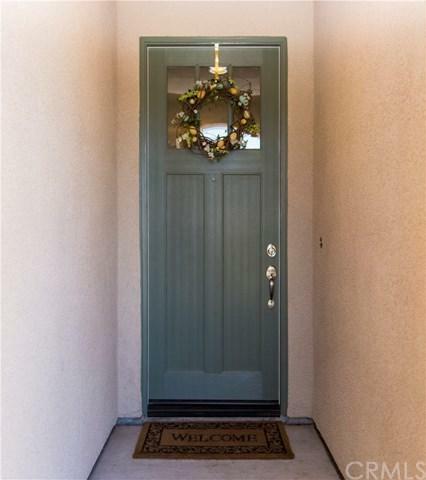 Welcome home to this barely 2-year old home that has been beautifully maintained. 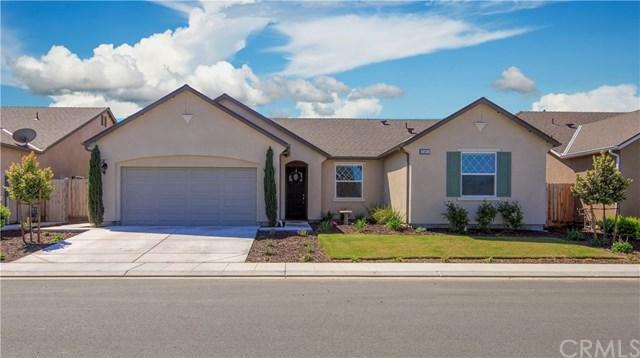 Pride of ownership truly come through as you enter this Wathen Castanos Laurel floor plan. The open floor design allows a wonderful flow from living room to kitchen. Step outside to the permitted patio with additional concrete that wraps around to the front of the home. 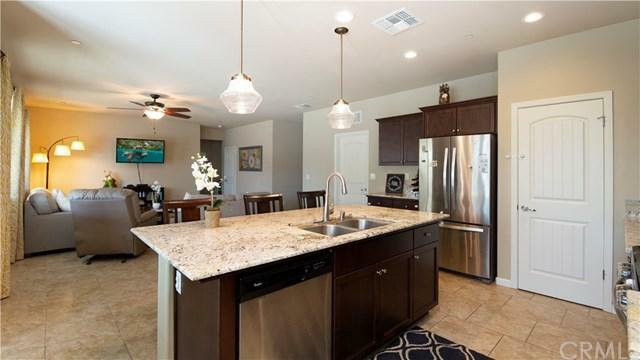 The backyard boasts drought-tolerant landscaping plus drip/sprinkler system. Master bedroom has lots of storage with a walk-in closet plus an additional closet. Additional features include 9' ceilings, inviting 8' entry door and energy-efficient construction. Schedule your private tour today!